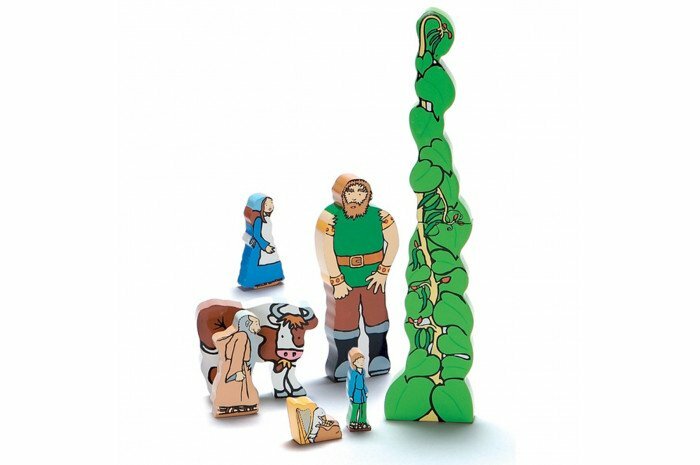 This seven piece fairy tale set is packed with symbolic value for your sandtray, or for general storytelling. Can Jack overcome the odds by defeating the mighty giant? 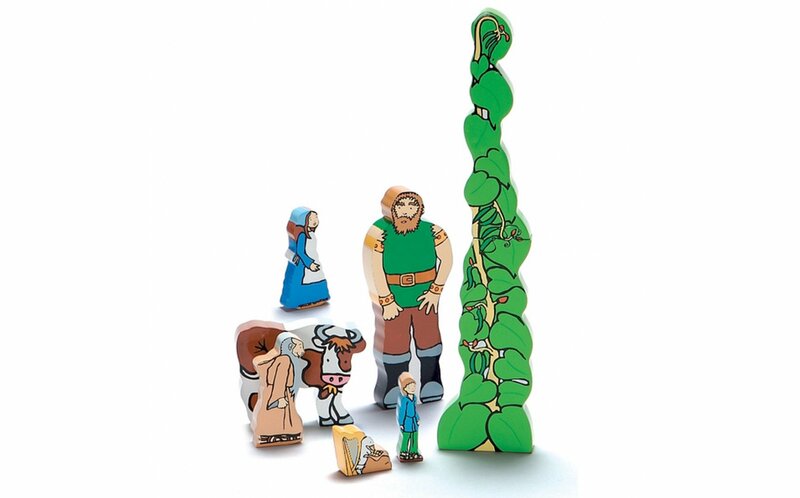 Painted wooden pieces range in height from 1.5" (smallest) to 7" (the beanstalk).